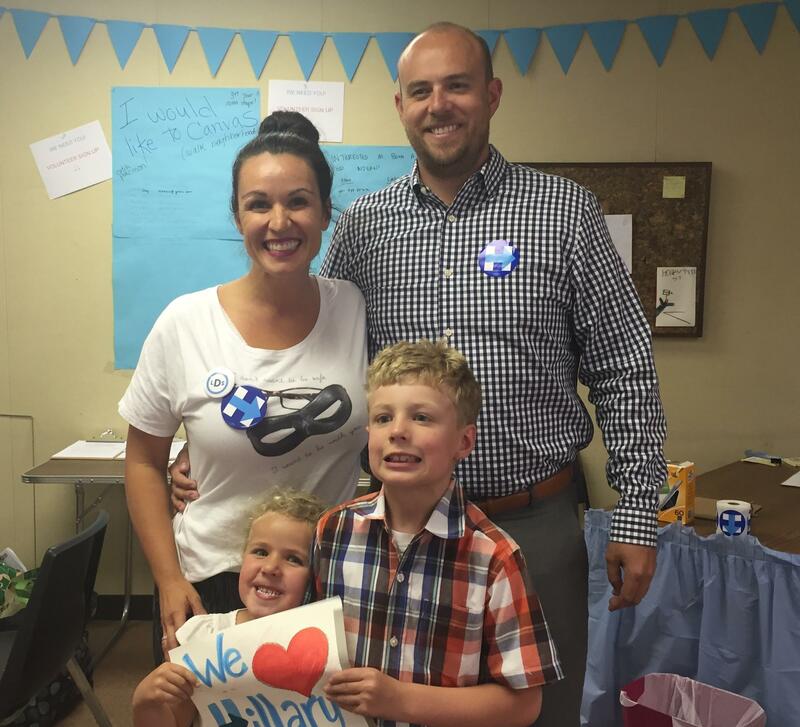 Sabrena Suite-Mangum, her husband Danny, and their children Zoe and Holden spend Family Home Evening at the Hillary for Utah headquarters in Millcreek. Several Clinton supporters came with family members to socialize and make cards for the presidential candidate. Sabrena Suite-Mangum was there with her husband and two children. She says she’s been a supporter of Hillary Clinton for a long time. Numbers released by Public Policy Polling last month show that while 56% of Mormons surveyed had an unfavorable view of Donald Trump, 84% of Mormons had an unfavorable view of Clinton. And when it comes to casting a vote, 44% of Mormons say they would go with Trump, while only 12% would choose Clinton. When surveyed last month, 17% of Mormon voters were still undecided. So these LDS Democrats are trying hard to convince their friends, family and ward members, many of whom are staunch Republicans, to really consider changing their vote this year. 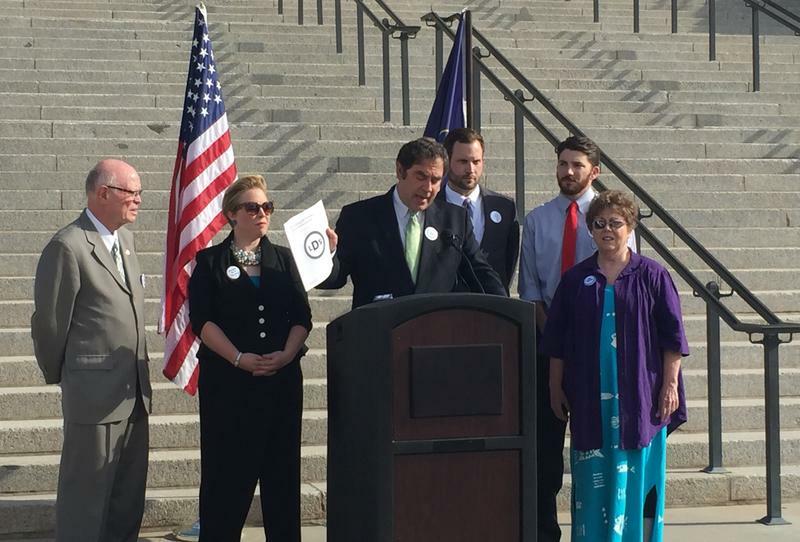 Utah House Minority Leader Brian King is an active Mormon, and encourages his fellow church members to vote their conscience. But Trump’s support in Utah seems to be growing. A poll released by UtahPolicy.com this week put Trump ahead of Clinton by 15 points, up from a 9-point lead he had in June.